More Adventure 20th stuff already! 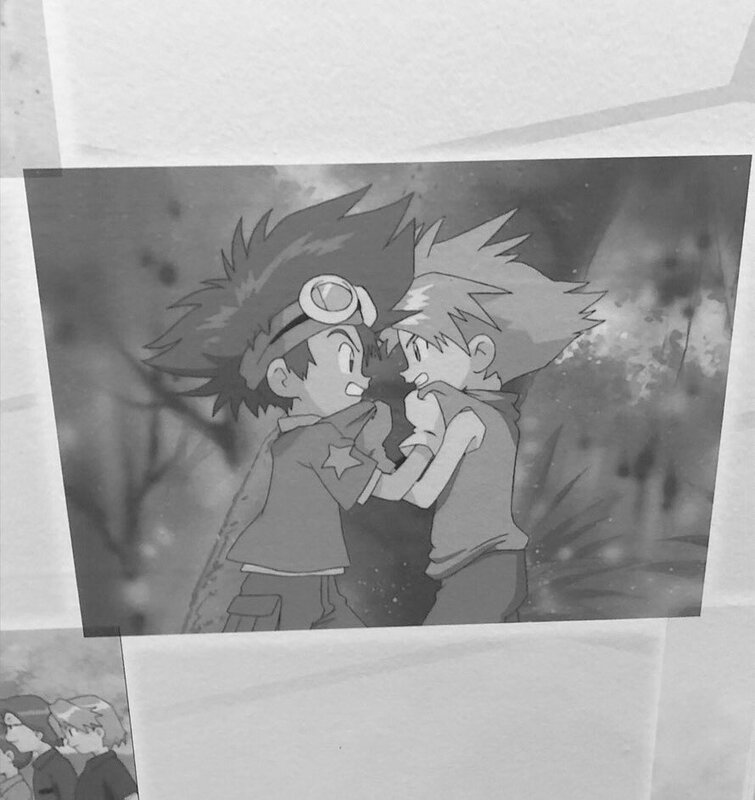 We knew the art would be on display at Jump Festa and we have our first shot of it! 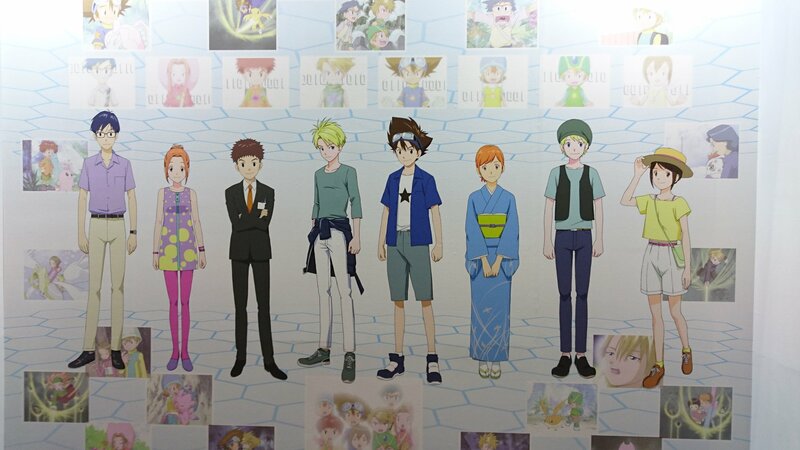 Toei has put up a big display with the new 20th designs surrounded by screenshots from Adventure and 02. 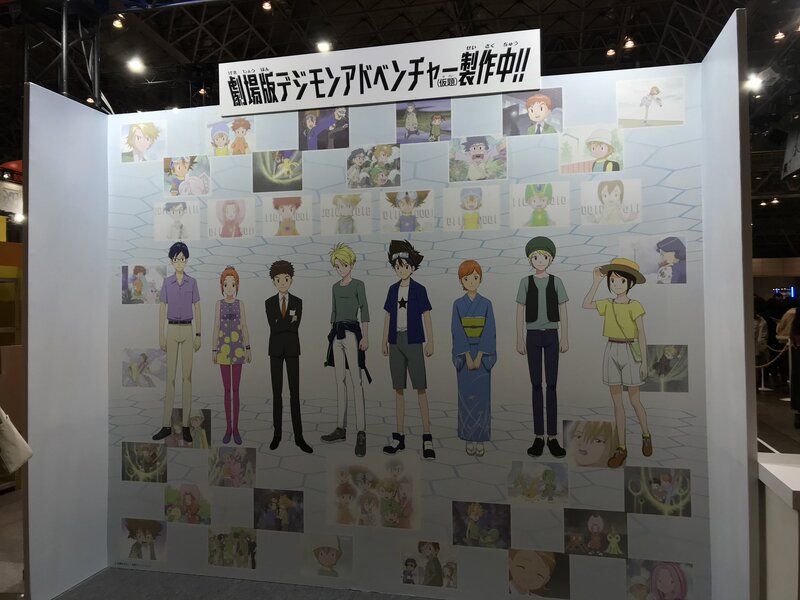 The display is in the Toei booth, and for the moment we don't know if anything is on display on the other side. 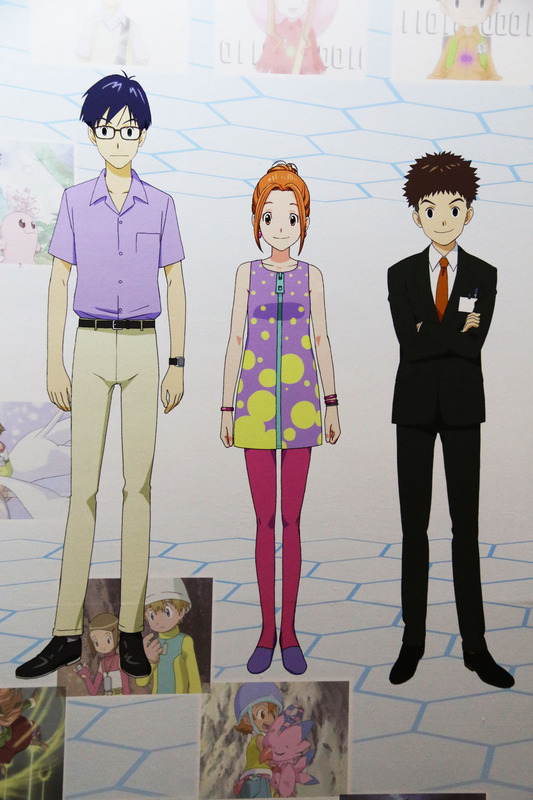 The 20th designs themselves are being discussed in their own thread here. Figure updates from Jump Festa are being discussed here. Thanks to dz0626mn for the photo. Hopefully we get some more shots of the display, along with clean art of the designs soon! Update- A few photos of 'around' the display from the Adventure staff account. They also point out rain is expected both days, so bring an umbrella if you are going to Jump Festa. 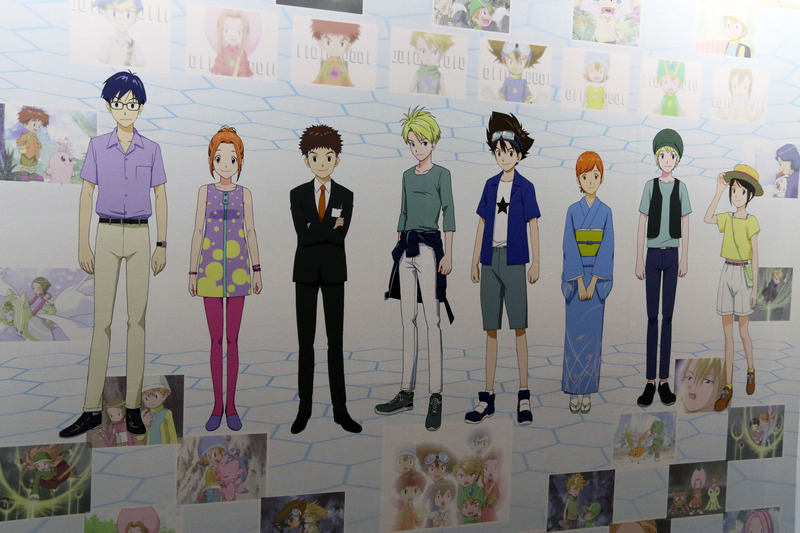 Update- Mantan Web has posted a few very nice photos of the display wall. Update- A pretty good front shot from 2minku6. No pics of Tri? weird. I guess because it's not the same artist? 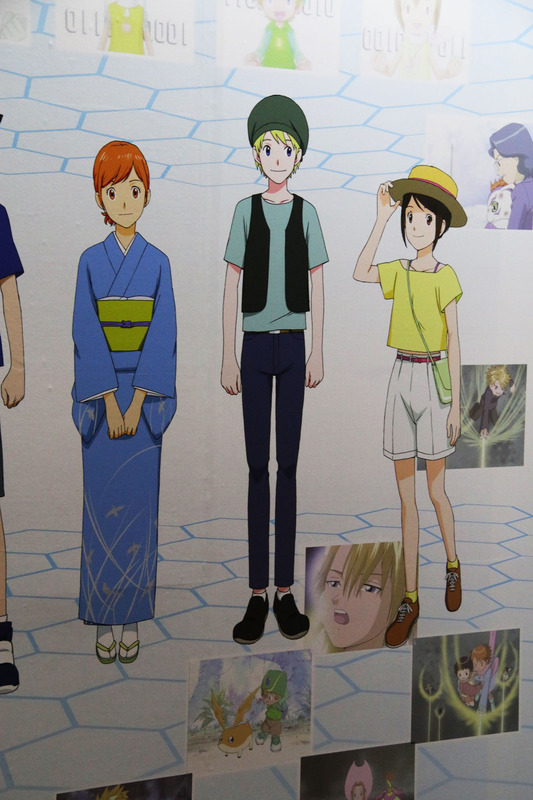 First public display at Jump Festa is meant to catch the eye of anyone who happens to be walking around who saw it 20 years ago. 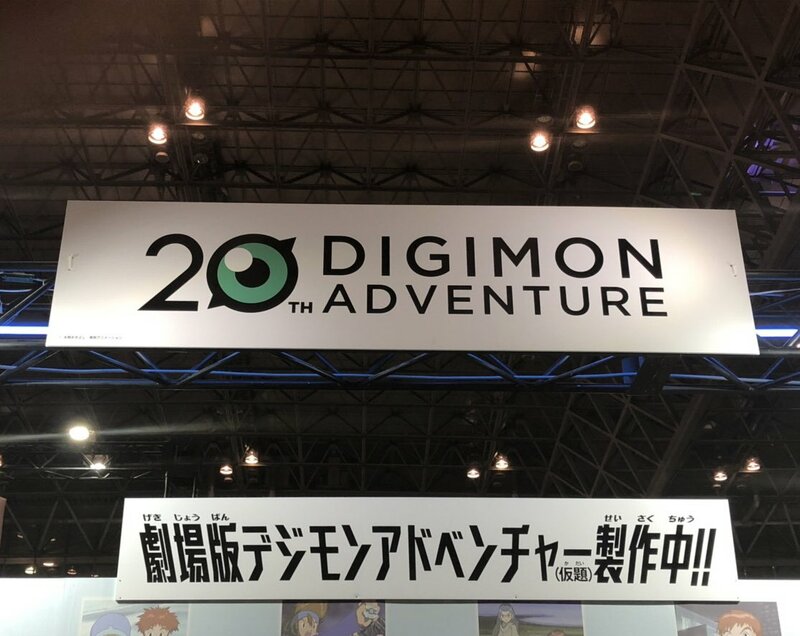 Part of Toei's stated goal from a few months ago was that the 'next' thing branch out further than just fans, part of that would include trying to grab people who were fans from 20 years ago, and might be wandering around a big event like Jump Festa, but might not be aware Adventure ever came back. And having the art consistency of one designer for the first public display (as you mentioned) helps with that. Updated with some more images. Hmm fair enough I suppose, though if they jump right into the new movie things might be confusing. I guess maybe they wont jump onto the lingering mentions of Tri. It does seem a little jarring to me, not to have Tri on there, but I understand. 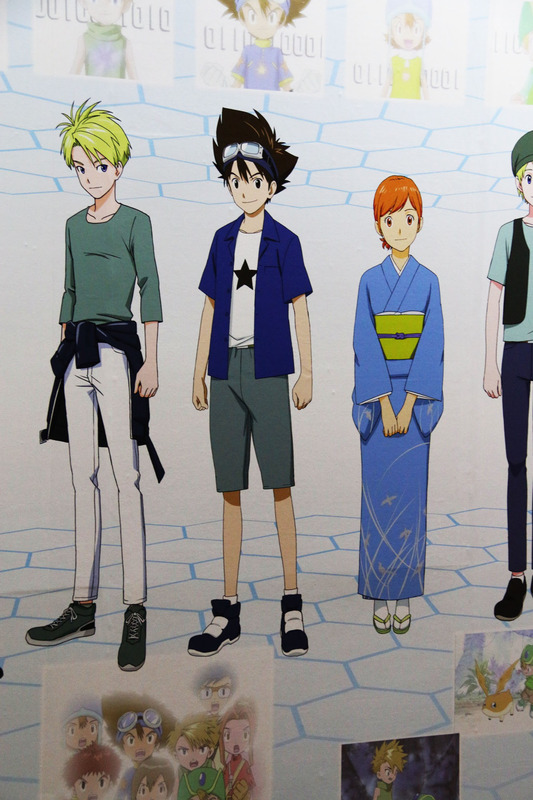 But I still think maybe they'd also wanna push some Tri DVDs and stuff, but maybe this isnt the event to do so? I'll go with what you said. 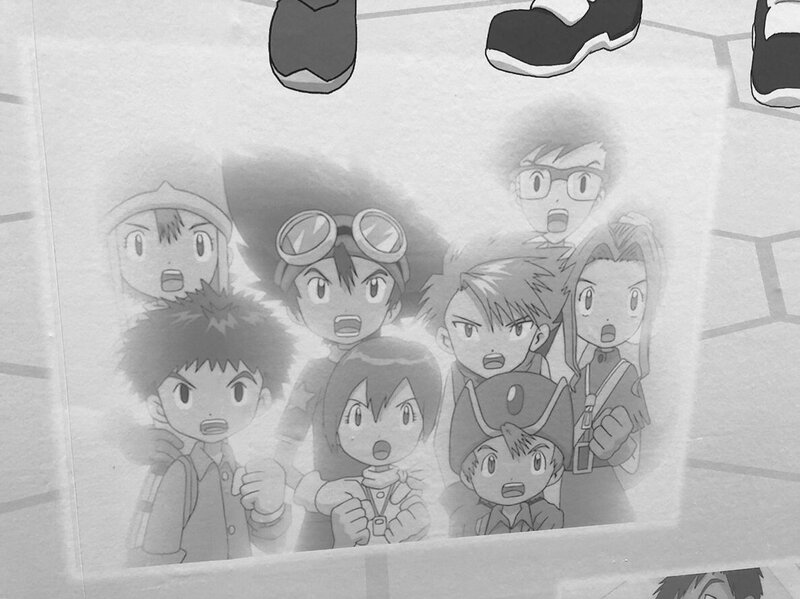 for the display, I think the art looks better when we can see each notkid on their own. it's screenshots of them from the last episode of adventure when apocalymon explodes. Pretty sure it's just there for aesthetic and make the characters easily recognizable. Some relatively nice and clean images of the display have been added.